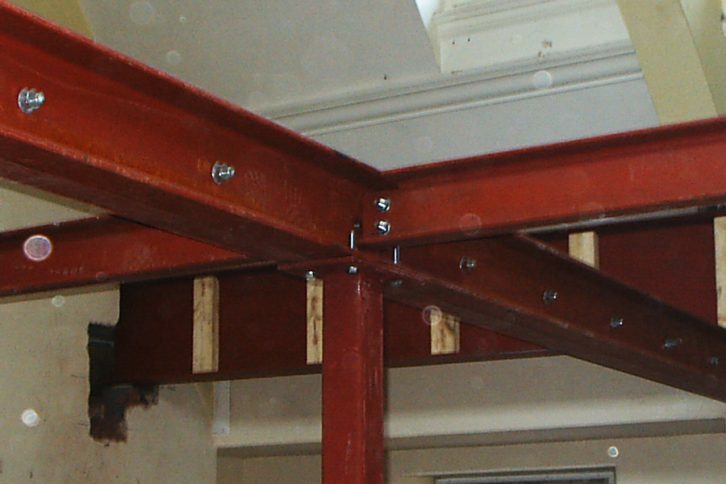 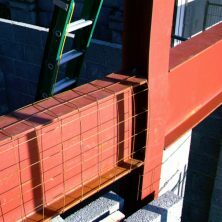 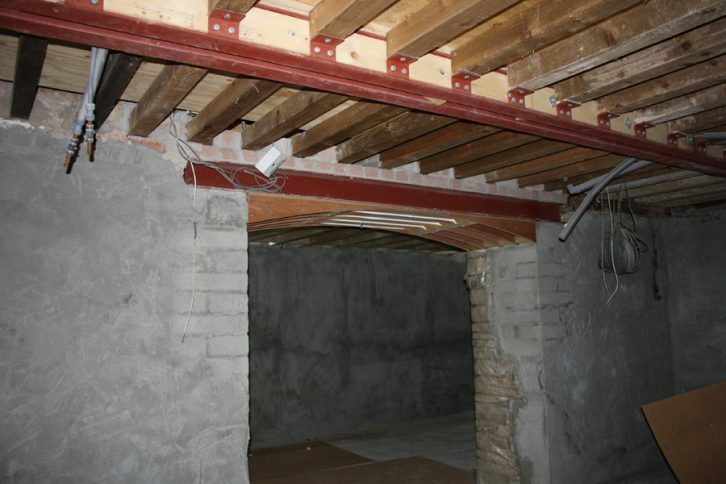 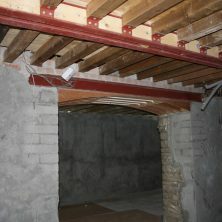 We can supply and install steel beams for supporting and reinforcing buildings. 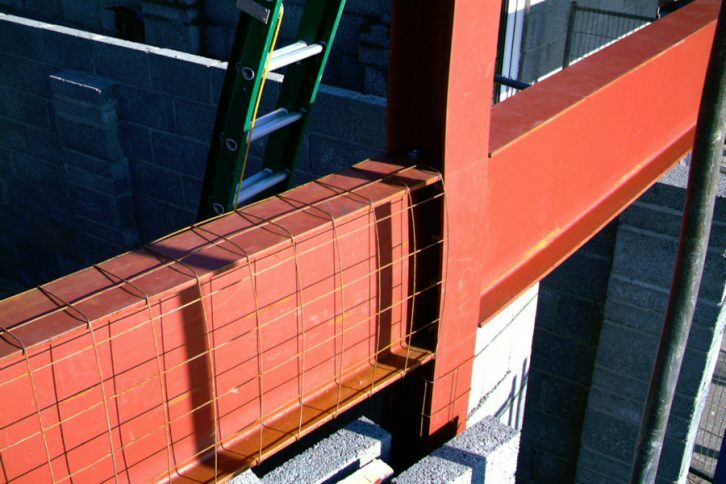 As a company we are small enough to be flexible around most projects and large enough to cope with any larger requirements, Castle Welding has a niche in the construction industry as we can and will get to the parts of buildings that other metalworking companies can’t or won’t. 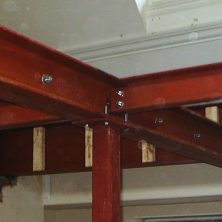 We have some stock of beam sizes, but are able to source and supply most requests within one or two days direct from our factory in Somerset.